Butterflies, and particularly the monarch butterfly, love milkweed. Yet for many decades farmers and homeowners both considered this wildflower to be a weed that needed to be killed, directly leading to the decline of the monarch butterfly population. More awareness about how necessary milkweed is to the monarch life cycle has helped change this flower’s description from weed to wonderful, and helped turn around the threatened monarch population. A female monarch butterfly will lay three to four hundred eggs on the leaves of milkweed plants, which is the sole food of their larvae. 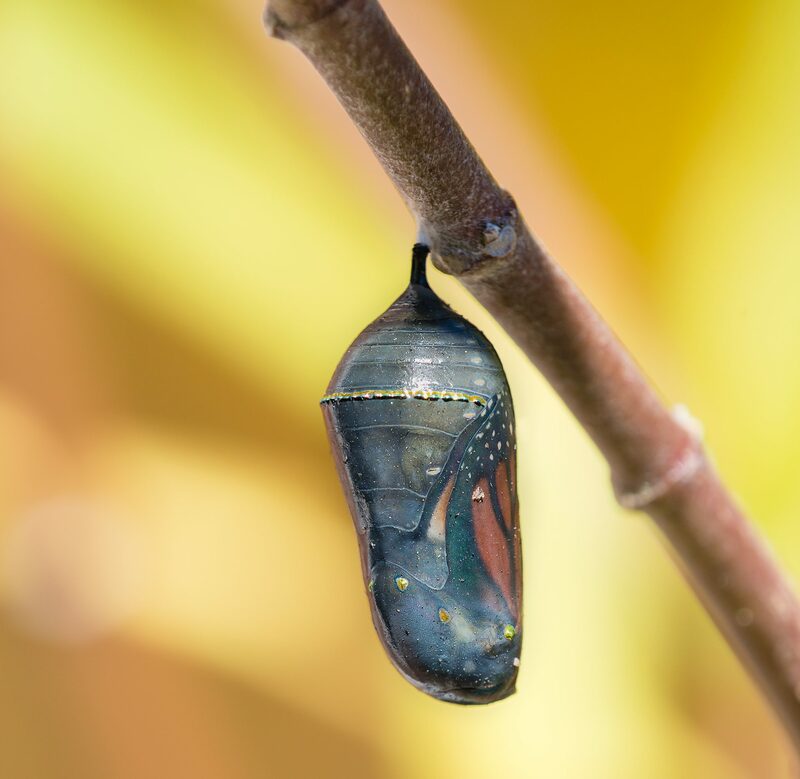 Once hatched, the caterpillars will increase their body mass more than two thousand times before forming a chrysalis or cocoon. After about two weeks, the adult butterfly will emerge. The most amazing thing about this adult butterfly is how its individual life fits into the epic annual migration of the species. 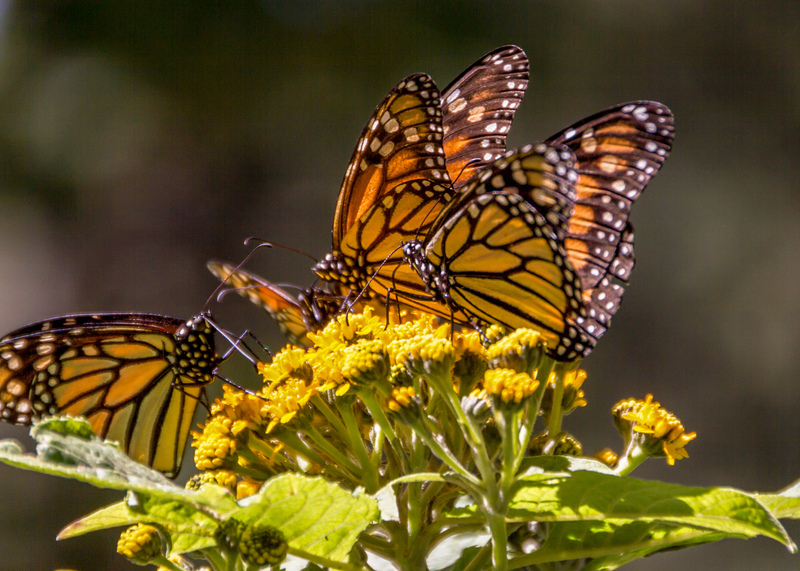 Each winter, the monarchs overwinter in southern climes – some in California but most in Mexico. Come spring, these butterflies will travel north for a few hundred miles, looking for a good patch of milkweed for their eggs and other flowers’ nectar for themselves. Their own life span will run short at this time, but their offspring – once they’ve hatched, eaten lots of milkweed, and metamorphosed into adults – will travel another few hundred miles before repeating the process. Four or five generations will pass during the spring and summer until the final generation of adults for the year emerge in Canada. Then these newest adults will ride the air currents all the way back to Mexico – around 3000 miles – to the same exact trees where their ancestors have always overwintered, where they will live until they travel north again in spring to create the next generation. You can help these majestic butterflies, as well as more sedentary local species of butterflies, bees and other beneficial insects, by planting milkweed in your garden. 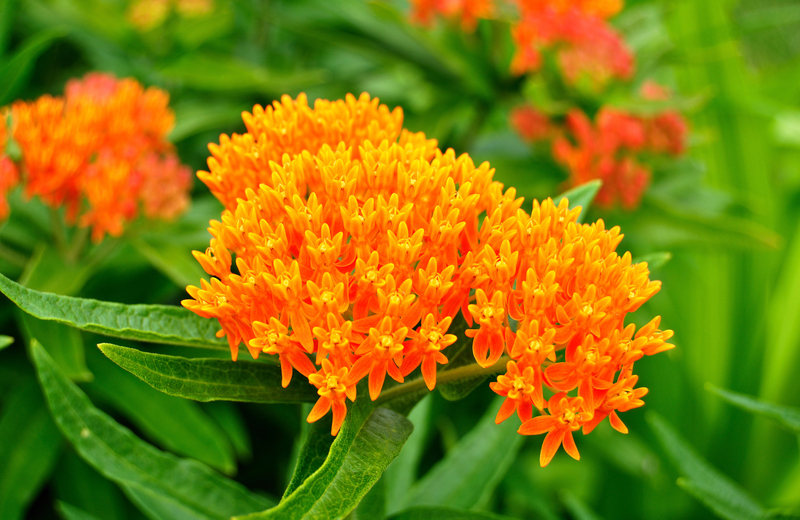 Stop by our greenhouse to purchase milkweed and other butterfly-friendly wildflowers native to Thunder Bay area. You should plant your milkweed in an area that receives full sun. Plant out of the direct path of foot traffic to protect any baby monarchs that will live there. If you’ll be planting them in an area that is very weedy, you should till, mow or harrow the site first to prevent the weeds from out-competing the seedlings. Planting in the spring? You may want to put them in your refrigerator inside a sealed plastic bag for 3-6 weeks, or in the freezer for a day or two followed by a day of thawing. This will help trigger the germination process when you plant them by mimicking the winter they didn’t experience in your garden. Or you can skip this process by planting in the fall and letting nature chill the seeds for you. Wait until the danger of frost has passed. Planting in the fall? Plant before the ground freezes but after the first killing frost, so they don’t accidentally sprout too soon. Some varieties can be invasive. Common milkweed (Asclepias syriaca) and Showy milkweed (Asclepias speciosa) can spread through underground rhizomes. So if you have limited space you may want to avoid these varieties. 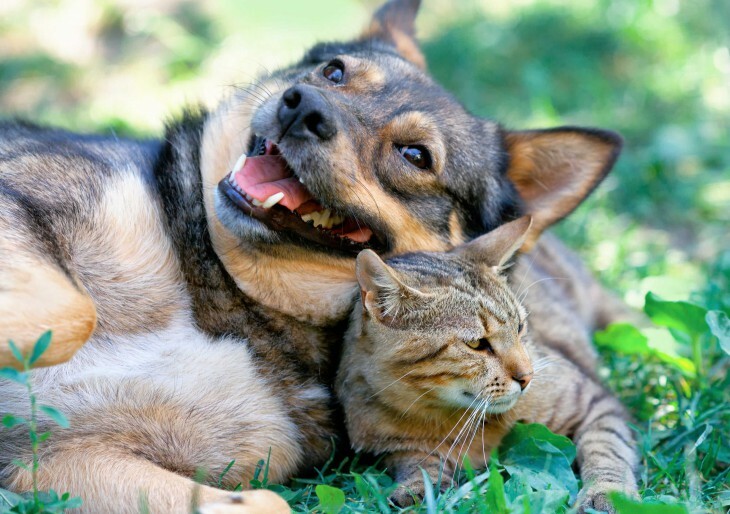 Milkweed is poisonous to animals if browsed, so plant it away from areas with livestock or a pet run. Milkweed will ooze out a “milk” that can cause eye damage if it finds its way into an eye. Monarchs have an easier time finding your milkweed if you plant more than one plant.